Byrne Civil Solutions Ltd. is a privately owned construction and civil engineering company (Company Reg. No. is 4361073) which has progressively developed and expanded its work capabilities and types of work since it was formed in March 2003. We like to consider ourselves a “One Stop Shop” providing a wide range of services to meet our client’s requirements. Contact Byrne Civil Solutions Ltd. Complete the form below. At Byrne Civil Solutions Ltd we pride ourselves on our competitive rates, professionalism and the quality of service we provide to our clients and their customers. Since commencing trade, we have developed a reputation for, and have a proven track record of, delivering quality projects on time and within budget. We now also have an extremely impressive portfolio of clients and customers, which has continued to grow as we have expanded our business and operations. In particular, our flexibility ensures that we develop relationships with our clients that match their needs and aspirations. For any further information on any of our services or about us and what we can do to help, please feel free to contact us on 0161 231 7700 or via any details that are provided on our contact page. You can keep up to date with any latest news from Byrne Civil Solutions by checking back here to read our blog posts that we will be posting consistently, the blogs will include the likes of any recent work, ongoing work, and much more. They have just installed fencing and flagging and I cannot praise them enough. The workmanship and team are excellent, their attention to detail impeccable and were courteous and attentive throughout the job. I would highly recommend them. Excellent outfit. I shopped around for new fencing and a driveway. There was no hard sell and they were creative with the driveway design. The men were polite, clean and considerate to the neighbours who have all complimented the finish and workers hard work. Recommended to others. 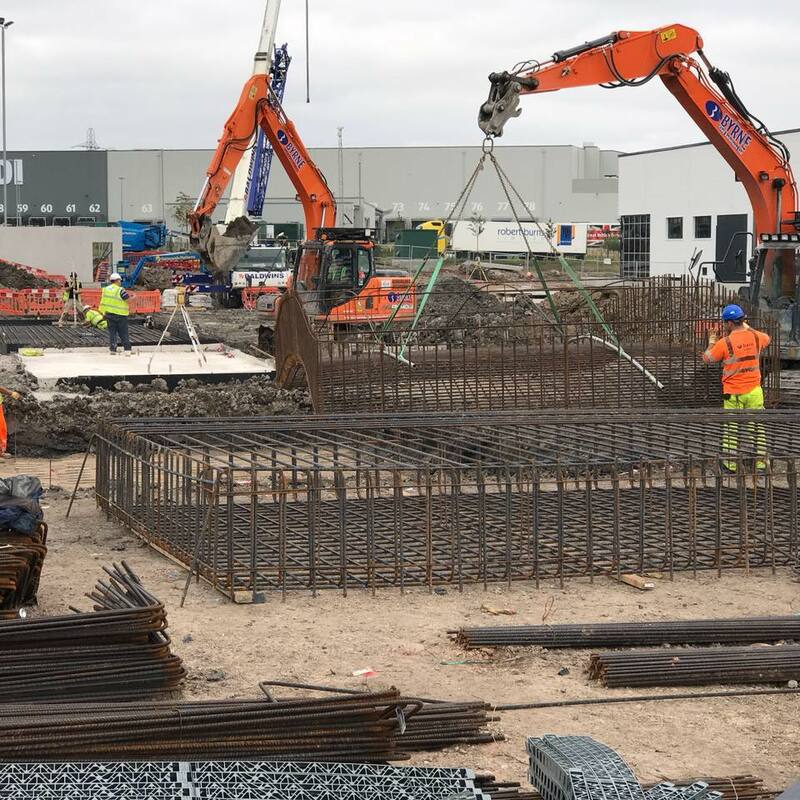 Since commencing trading as a construction and civil engineering company in 2003, Byrne Civil Solutions Ltd. has undertaken work for a wide range of clients in both the North West region and other areas of the UK.